To sell your Sun Liberty 34, contact us now. 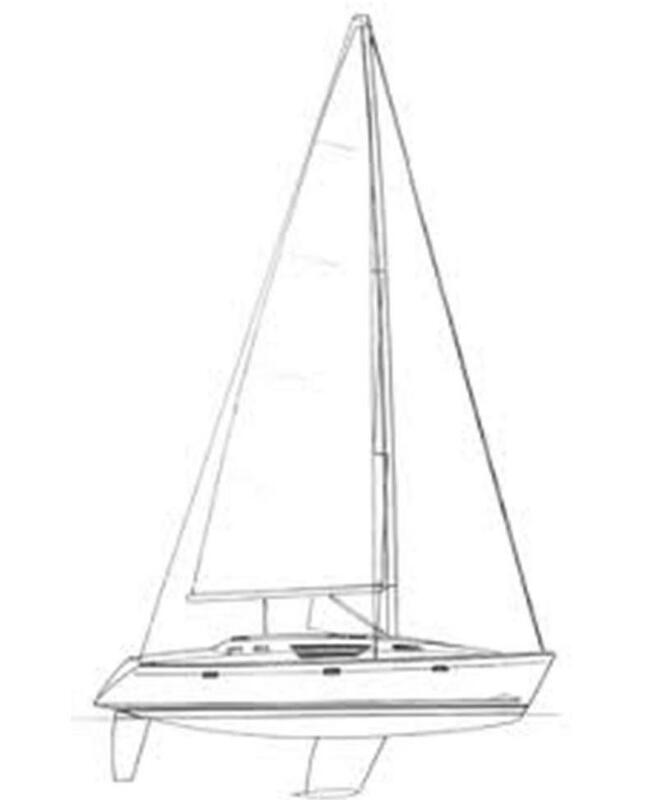 This Sun Liberty 34 was constructed by the Jeanneau shipyard in 1990. She is a well equipped cruising monohull and European VAT has been paid. French flag, this sailing monohull is currently lying in Martinique. A&C Yacht Brokers is the official Jeanneau dealer in the Caribbean.